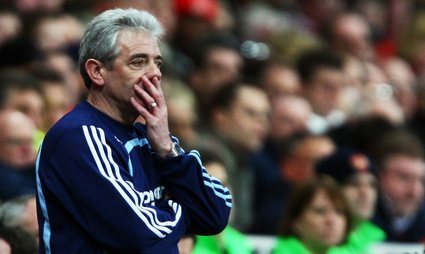 Kevin Keegan has provided some of football’s greatest quotes over the years with his own unique brand of gibberish. He has announced his return to management not with three points (yet), but with a fresh installment of undecipherable waffle. If you find out what Kev knows about Dennis Wise’s arrival at St James’ Park after reading this, please let us know!